Los Angeles, CA (March 9, 2006) - The Association of Sites Advocating Child Protection (ASACP) is pleased to announce that adult dating site SexSearch.com has become a Corporate Sponsor. A part of the online adult industry since 1996, SexSearch.com offers a high-converting webmaster affiliate program that allows visitors to post profiles and browse through thousands of profiles for free. ASACP Executive Director Joan Irvine pointed out that this marks the first time an adult dating site has become an ASACP sponsor. "We wanted to expand our membership to include dating sites," Irvine said. "And we were working on revising our Best Practices to accommodate those companies. Having a high-profile site like SexSearch interested in joining gave us the impetus to speed up that process!" 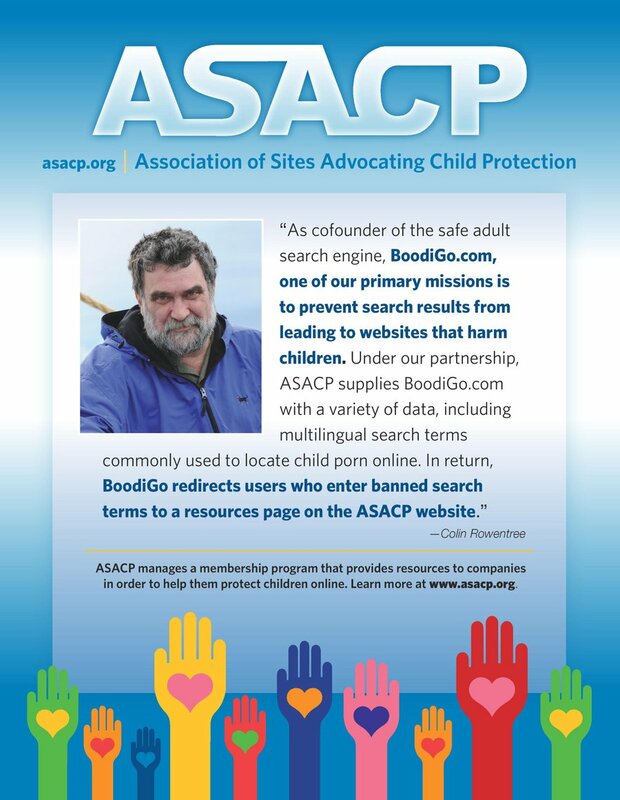 Dating sites joining ASACP are required to undergo a more rigorous review process than other new members, due to the presence of user profiles and other non-commercial content.